We are expanding our network every day by creating niche portals, and LegalNationwide.com is the perfect example. 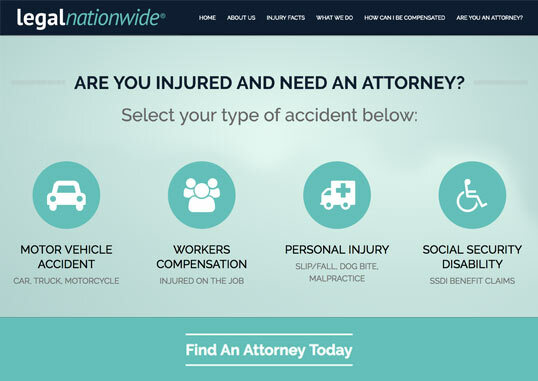 Our portal helps consumers find attorneys nationwide for practice areas such as motor vehicle accidents, personal injury, workers compensation, social security disability and various mass torts. The team at Legal Nationwide has over 30 years combined experience in online lead generation. 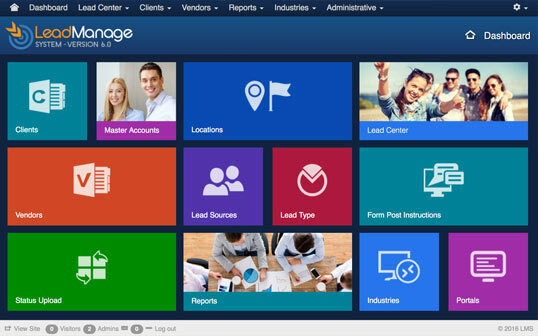 Our proprietary Lead Management System was built from the ground up to ensure we hit the metrics you are looking for. Our dedicated employees are result focused individuals and have extensive experience in the legal industry. Adwire’e college directory CollegeAllStar.com matches students with career schools and colleges in the United States with the use of our online search tool which includes zip code, career, program and type of study (online or campus based schools). 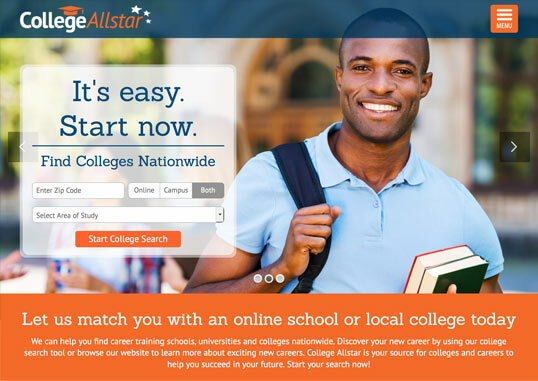 CollegeAllStar.com is a directory of schools and we feature all schools we represent to attract the most exposure. With hundreds of programs to choose from and various ways to feature your school, we are the ideal advertising source for your college. We provide good conversion rates, quality student inquiries, and strong lead generation campaigns. We adhere to strict compliance guidelines to ensure your branding, programs, content and regulatory information meet your high standards. 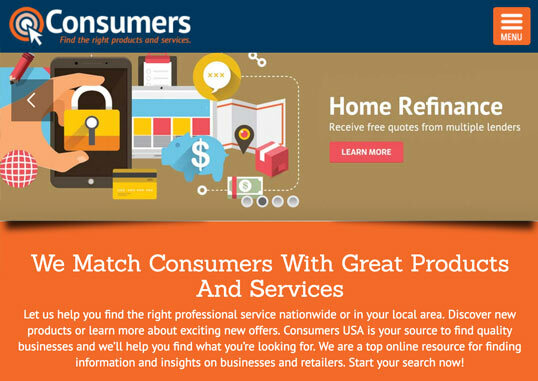 Our ConsumersUSA.com site matches consumers with great products and services. We’ll help your customers find the right professional service nationwide or in your local area. They’ll discover new products or learn more about exciting new offers. Consumers USA is a top online resource for finding information and insights on businesses and retailers. 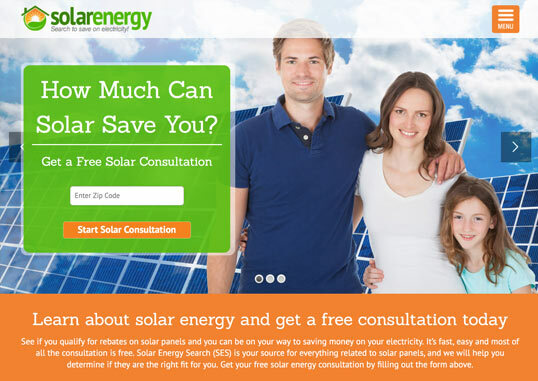 Our solar directory SolarEnergySearch.com matches homeowners with solar energy companies in the U.S. with the use of our online search tool. With coverage across the nation we are the ideal directory for a homeowner to find a solar provider in their neighborhood. Adwire Media provides world-class call center and telemarketing services that make for superior inbound and outbound campaigns. Coupled with quality data, our telemarketing specialists can target prospects with pinpoint accuracy and with industry-savvy agents that are capable of high level campaigns. Eliminate the hassle and expense of creating an in-house campaign and use our solar industry specialists that are experienced in dealing with homeowners interested in solar energy. Our proprietary lead management tool that we call “LMS” allows us to manage all leads, create in-depth reporting, and analyze important data relevant to your campaign. This powerful system monitors the performance in real-time so we can make intelligent decisions on the fly to ensure your campaign is performing at its best. Our animated visualization tools allow us to see data from a different angle so we can see your campaign’s progress from a more visual perspective.